A pleasing umbrella is more convenient for life. ► Product introduction In the face of ever-changing weather, an umbrella is needed for the unexpected. And a pleasing umbrella is more convenient for life. https://farm8.staticflickr.com/7883/47237675601_8ecdf51c8a_z.jpg **[ Umbrella] Day by day / 冉冉 7 Umbrella** Why did you choose to make "7 umbrellas" this time? If you are the same as us, you usually have a bag on the left, a bag on the right, and a coffee on the back. You may have 6 shoulders in the heavy rain or a wet experience. In order to improve my own troubles and meet the ideal appearance, I have this beautiful new product! **[ Umbrella cloth] 210T hit its cloth & nano super splashing water** Rainy days are most afraid that the raindrops on the umbrella surface are not clean, and the taste of the umbrellas that are not dried is not easy to remove. Therefore, we use the processing of nano-splashing water to make the rain water not easy to stick, and it will fall when it is gently shaken. https://farm8.staticflickr.com/7824/46323124525_d5e26c59dd_z.jpg **[Umbrella] The umbrella process is safer** Generally, when the umbrella is closed, the middle bracket needs to be pressed to the bottom one time in order to be smoothly stowed. Such a method is inconvenient for a user who has to use one-handed umbrellas or has less effort. In order to reduce the chance of being attacked by the umbrella rebound force, this product uses the anti-storm design of "segment push", and the process of collecting the umbrella does not have to work hard at the end. Instead, you can "stop at any location" and use it safer! **For elders,** **Parents who hold children in one hand,** **Often you carry big bags,** **Really recommended! 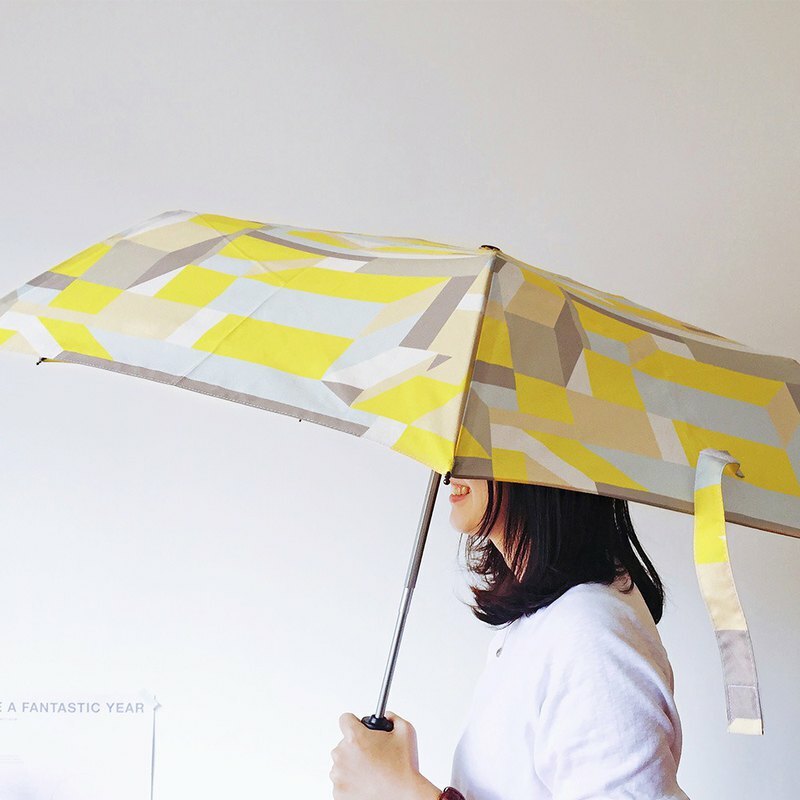 ** https://farm8.staticflickr.com/7915/47237616421_77d06f370e_z.jpg ► Cloth control About the pattern - Umbrella: "The pattern of each umbrella is the same." - Umbrella cover: There will be different color combinations and combinations due to different cutting parts of the same piece of fabric. Day by day https://farm8.staticflickr.com/7855/46323136085_0aa43692cd_z.jpg 2. 冉冉 https://farm8.staticflickr.com/7833/47185489322_1ede5c7f3b_z.jpg PS This product is an umbrella that focuses on rainproof, non-emphasized sun protection. The barrier effect is as good as wearing a thin jacket. Generally, the shadow of the dark umbrella cloth is better than that of the light color. ► Product size Specifications: 7K (7 umbrellas) Umbrella: aluminum alloy / fiberglass Umbrella cloth: 210T hits its cloth Folding length: 28.5cm Weight: about 280 grams ► Precautions - After using the umbrella, please open it to dry and store it in a dry place to prolong the service life. - Do not leave in long-term high-temperature sunshine and keep away from fire. - Children under the age of 12 are requested to accompany their parents. ► Cloth design and production cooperation with Taiwanese umbrella factory Made in Taiwan. Designed in Taiwan. https://farm8.staticflickr.com/7919/47286727491_f73d48ebd5_z.jpg https://farm8.staticflickr.com/7815/47286727831_ab6aebfda5_z.jpg https://farm8.staticflickr.com/7872/32345002457_6d22c39f54_z.jpg [Intimate reminder] 1. The color difference of the photo has been adjusted to the minimum, the color of the product will still show errors due to different computer screen settings; and the color will be slightly different depending on the lighting of the shooting environment, please refer to the actual product. Every time there is a color difference in the printing of each batch of fabric, please let the buyer know that it is acceptable before purchasing. 2. The cloth design does not provide a small or single piece of personalized customer service. 3. Each shipping cost includes the handling of merchandise finishing, manual packaging and logistics personnel. 4. If you have any questions about the product, please ask before the payment is completed! 欢迎 If you have any questions, please feel free to contact us.